Rumba traveled back to Africa via Cuba and Haiti in the 40s and 50s, later developing into the faster and more dancefloor sound of Soukous, arguably peaking in the 60s and 70s, and lived on well into the 90s with a more streamlined and modern sound. This mix is only a tiny slice of this glorious legacy from the later periods: 4 on the floor, with enough bass for modern dance floors. Excluded are examples from the ocean of older, incredibly varied recordings, of supreme beauty and artistic merit but many of which sadly have poor sound quality, as the best musicians in the world were, and are, often recording under the worst conditions and with the worst equipment. Despite being the biggest African music export in history, African Rumba is still criminally under exposed in the Northern Hemisphere. Yet this music is crucial, and should be very important to anyone interested in Dance Music, anyone interested in Pop, in Rock, in Soul, in Jazz, in Funk, in Reggae, etc. Objectively speaking, in terms of raw musicianship, in terms of composition and arrangement, and if we break down the rhythms and melodies to mathematical patterns and study them, these highly evolved structures are perfectly designed and executed in every way. Also check out the related but different beautiful grooves of East African Rumba and the sound of Benga, in NGOMA Classic Vol. 3 here. I grew up with Industrial Noise, Punk, and Metal, and it wasn’t until my late 20s/early 30s until i was emotionally mature enough to appreciate amazing sounds like this. Please leave your cynicism at the door and embrace this light, for the truth is, something Africans have known all along, that ultimately the most powerful revolutionary force, of which the powers are afraid, that can break every chain and destroy every oppression, is not anger — it is love. 10 Kanda Bongo Man – J.T. 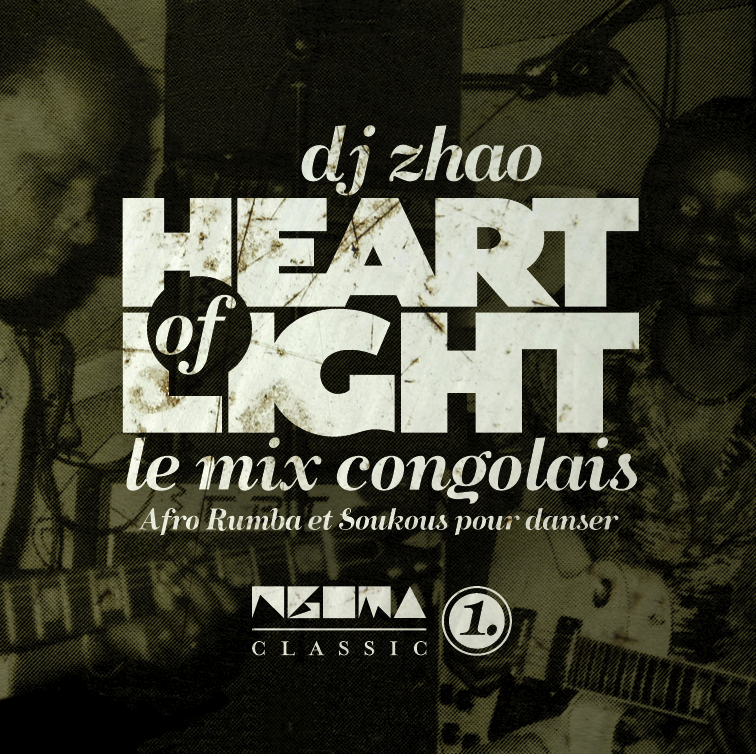 This entry was posted in Downloads, Mixes and tagged Africa, classic, Congo, Ngoma, Rumba, soukous by ngomasound. Bookmark the permalink.